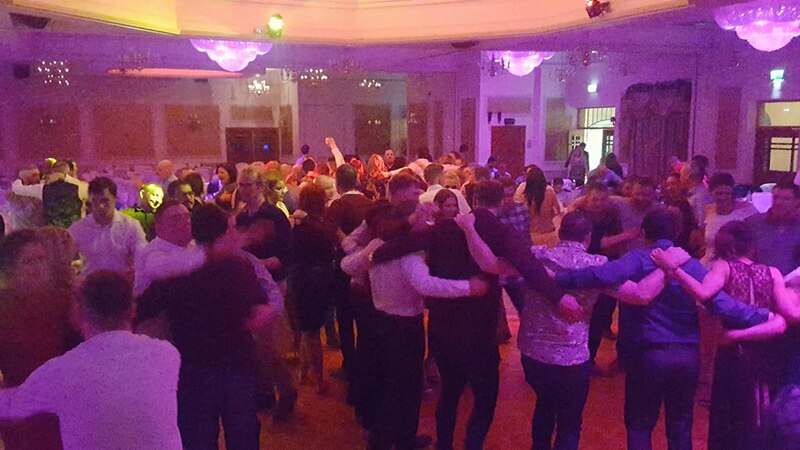 We kicked off the festive season here at Explosive Entertainment with 2 great Christmas party DJ nights in The Castlecourt Hotel, Westport, Co Mayo. A great atmosphere and lots of festive fun to get ready for Christmas with our corporate DJ package. Looking forward to ringing in the new year here too!